Wolfgang Joop (born November 18, 1944) is a German fashion designer. He is the founder of the fashion and cosmetics company JOOP! as well as of fashion brand Wunderkind. He is the father of fashion and jewel designer Jette Joop and of writer and painter Florentine Joop. …. 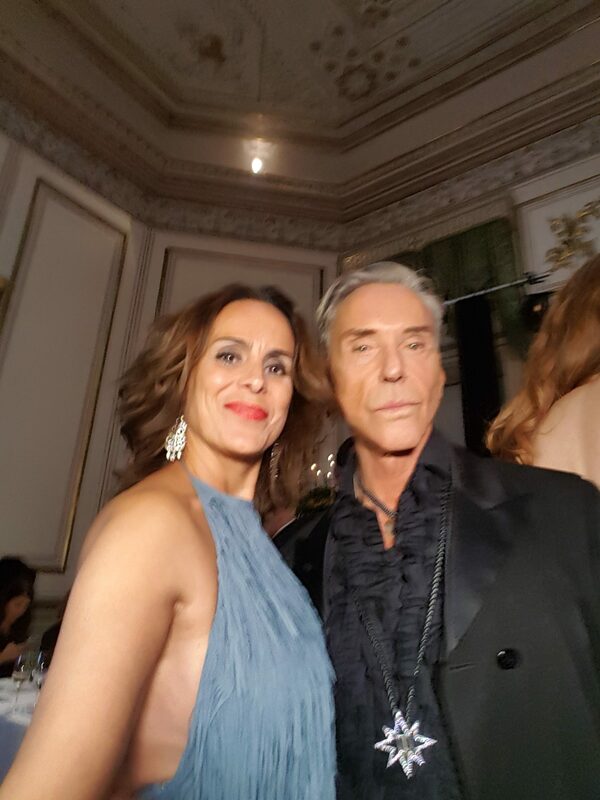 https://en.wikipedia.org/wiki/Wolfgang_Joop NewYorkinas-Originals next to Herr Joop at the Vienna Awards 2018. Danke Shön Herr Joop.